Bringing People together through Latin Dance! 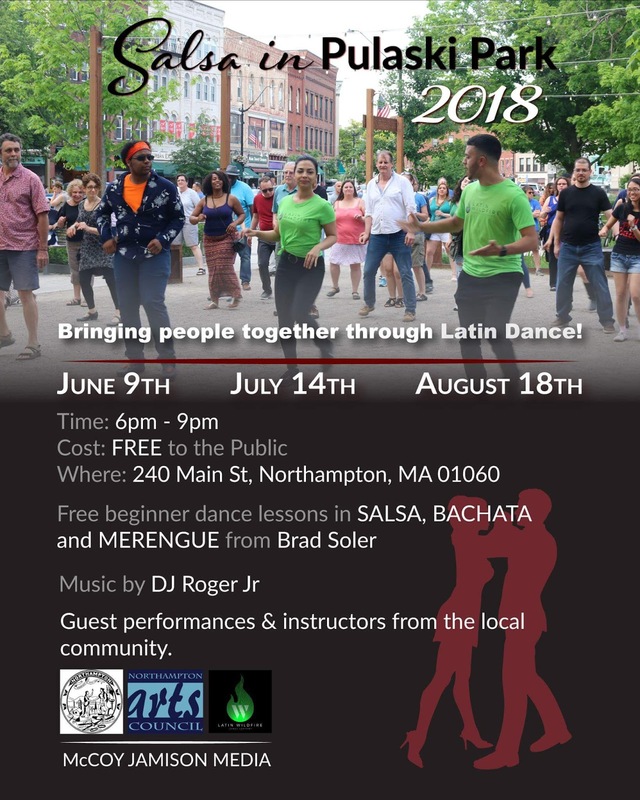 Come celebrate the Beauty and Positivity of Latin Dance!! Comedy Cause We Care Starring Donnell Rawlings. ALSCT presents Peter Pan: Audition Now!